Good news! 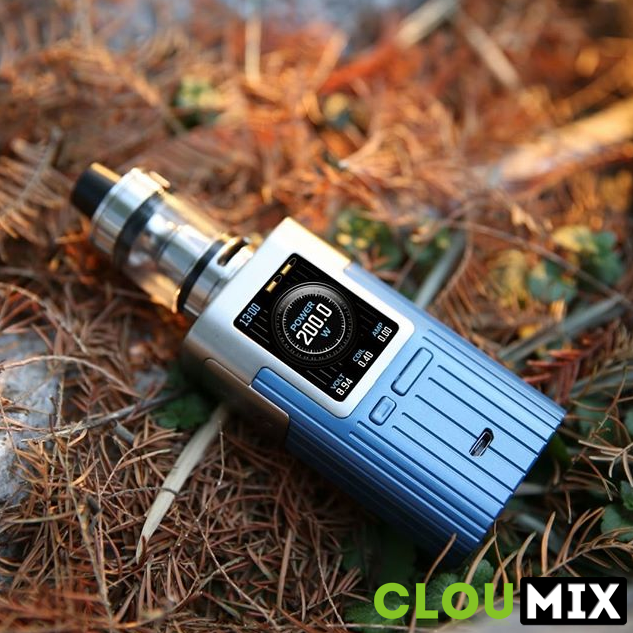 There is a new vape online store launched, Cloumix, which offers a wide range of vaping kits, mods, atomizers and accessories, working with a number of brands across the world. Check out their online store here: https://www.cloumix.com/.